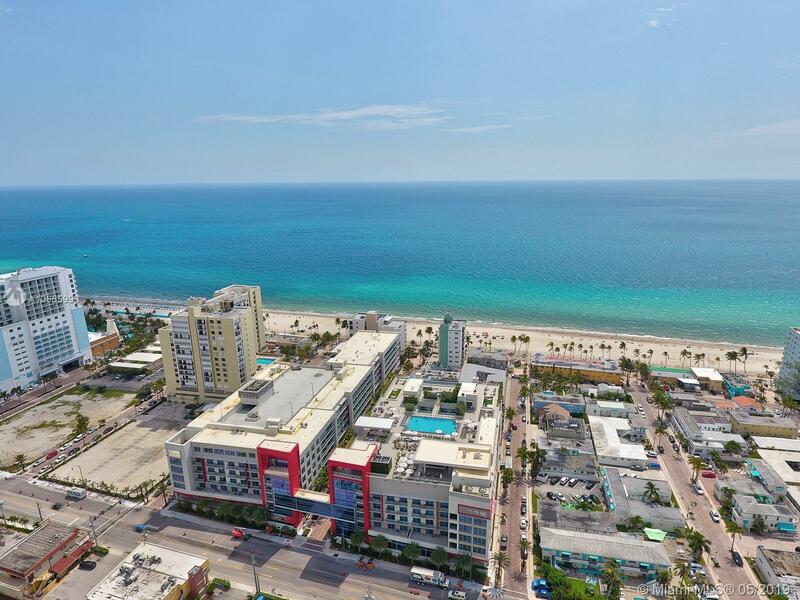 777 N Ocean Dr #S504, Hollywood, FL.| MLS# A10655999 | MARKANGEL | Realty Luxury & Ocean Front Real Estate - 305-205-9961 - Hollywood Beach, Hallandale Beach, Golden Beach and Sunny Isles Beach. Live a life of luxury in this chic condo/hotel ideally located close to the coveted âBroadwalkâ in Hollywood Beach. This modern and stylish condo features Italian cabinetry in kitchen. Enjoy breathtaking water views and magical sunsets from the rooftop lounge and infinity pool. Building also includes 24 hour valet and concierge service, sun deck, spa, fully equipped state of the art fitness center, gourmet dining, rooftop bar and grill, and coffee shop. Unique investment opportunity. No rental restrictions and Hotel management program available.